Gone are the days where people used to wait for buses and parking. Whether you are going to attend a wedding or preparing yourself for the meeting, there is an app for every occasion. This Wasalni app is one of the best on-demand taxi apps that help you to avail fast and comfortable rides within minutes. With smooth signup process and uncluttered UI, it won't take much time to avail your first ride. Ultimate Bike Computer (UBC) is the most advanced application for cyclists. 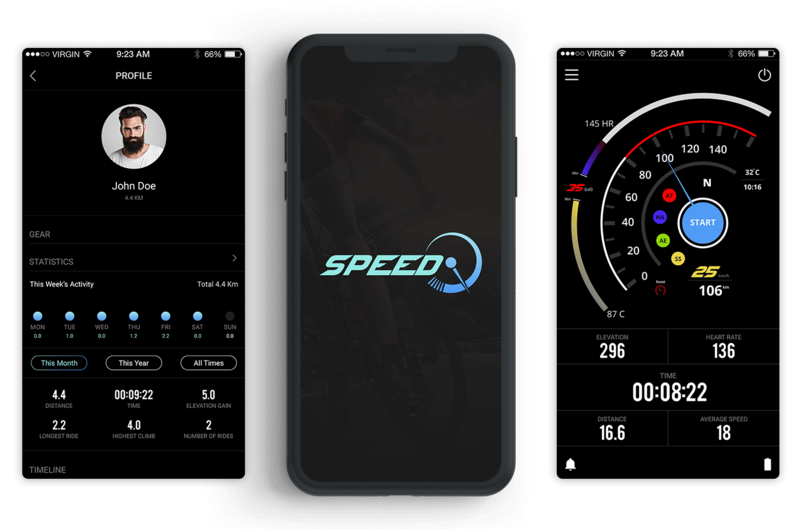 It is integrated with the advanced GPS tool that allows users to view all their key traditional cycling metrics, in both digital and analog formats, gathered from various generic Bluetooth sensors. Users are then able to upload their activities on Strava, share it with friends on social media, or with other UBC cyclists.